Composting at home has many advantages for you and the environment. 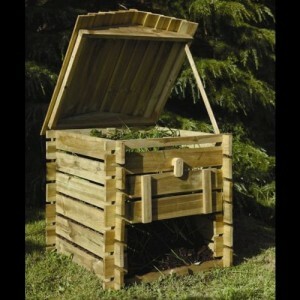 Garden Oasis have a selection of Compost Bins that will turn your organic waste into a nutrient rich feed for your plants and home grown produce, all with free home delivery. There are lots of things you can compost from around your home as well as your garden, including food scraps, tea bags, even hair and shredded cardboard, so add this to your garden waste to do your bit for the environment and reduce the amount you send to landfill. Go green this year with the Easy Build Composter from Forest. Its simple slot together design all.. 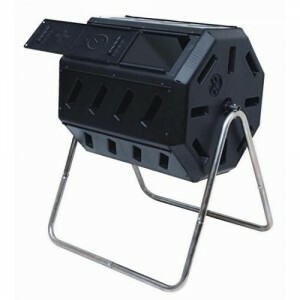 The Eco-King 600L Composter from Storemore makes it easy to recycle your green waste and produce ric.. 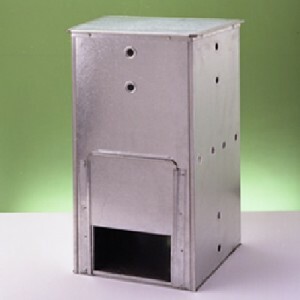 This Galvanised Composter is the environmentally friendly way to manage your garden waste. The 9 .. This year go green with the Composter by Zest – a fantastic product that allows you to transform gar.. 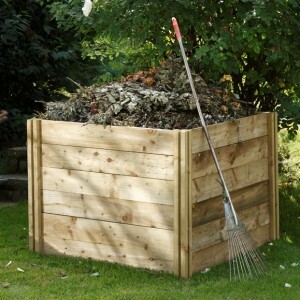 The large Beehive Compost Bin is a more decorative composter, ideal for home composting. The lid .. 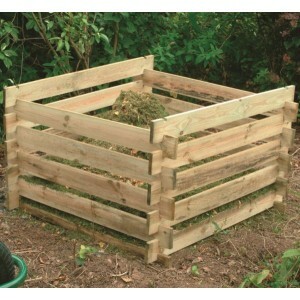 Perfect for recycling your green waste, this large Slot Down Wooden Composter from Forest is made.. Turn your household food waste into to a rich fertilizer with the Tumbling Composter. The 7 cubic..